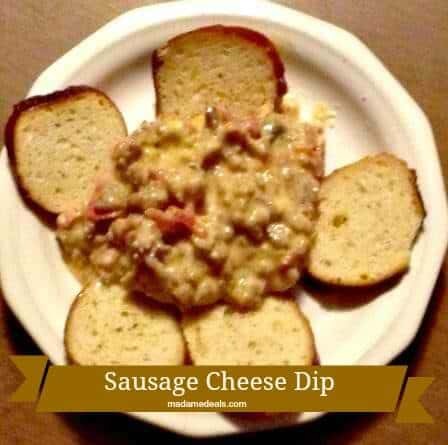 Category Archives for "Crock-Pot Recipes"
This Sausage Cheese Dip is very good made with venison sausage. Sausage Cheese dip can be served with gluten free celery sticks, bell pepper slices, pork rinds, as well as regular chips or pretzel crisps. I figured out an easy way to warm up after the snow. I make crockpot hot chocolate. 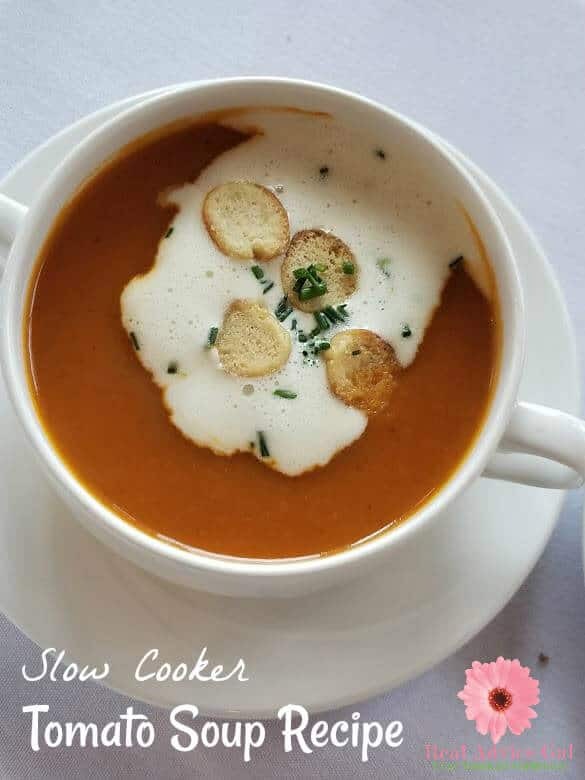 There are two things I love during the winter they are Starbucks hot chocolate and my slow cooker I decided to combine the two. 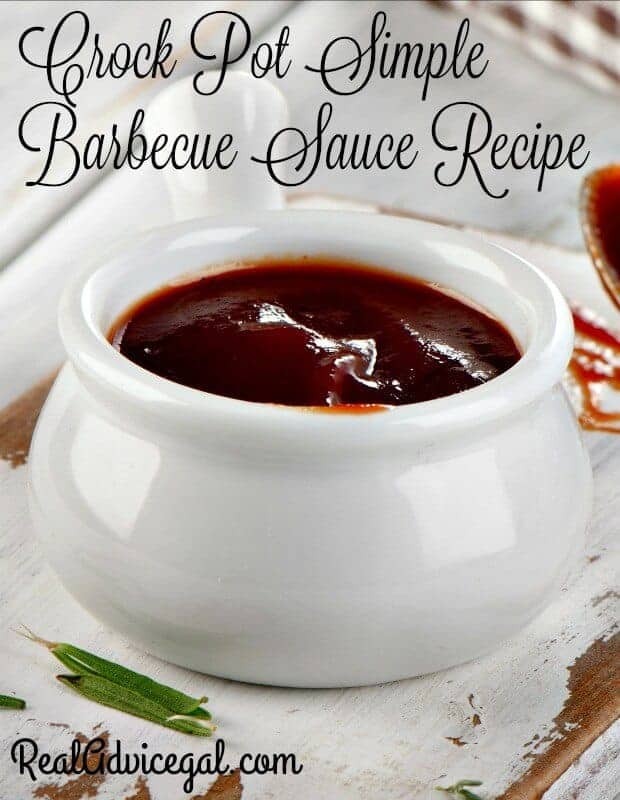 This is a recipe for “Starbucks like” hot cocoa or Starbucks Hot Chocolate. It is sweet and savory. It is the perfect answer to a long day outside and something my kids have grown to request after a play outside in the cold. Do you serve tacos for Taco Tuesday? 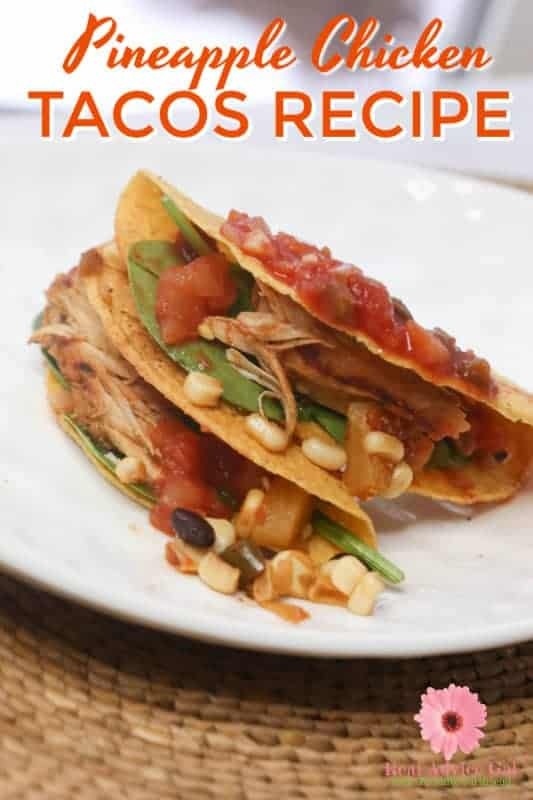 Well, whether it’s for Tuesday or for the other days of the week, I have this awesome tacos recipe that you should definitely try! This Slow Cooker Pineapple Chicken Tacos Recipe is my family’s favorite. 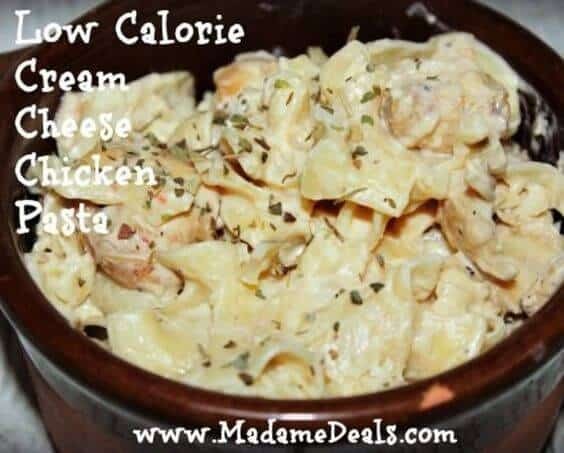 My kids kept requesting for this recipe because it’s so good just to enjoy it once a week.